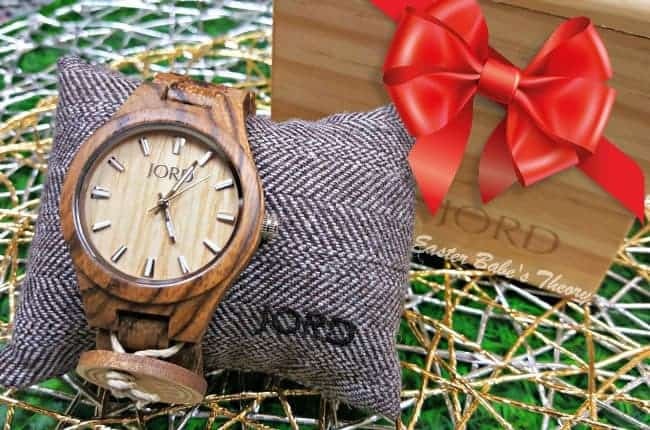 If you’re looking for a unique gift for a loved one this holiday season, you should consider gifting a premium wood watch from JORD. They create fashionable timepieces that are modeled after a modern lifestyle. 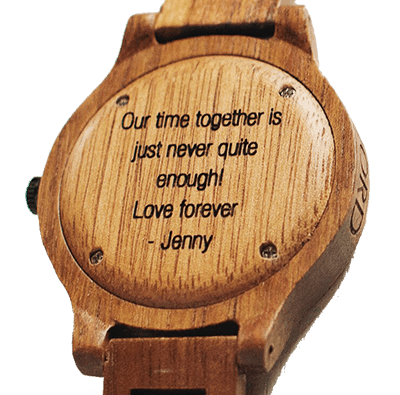 You’ll find a wide range of beautifully handcrafted wood watches for both men and women. 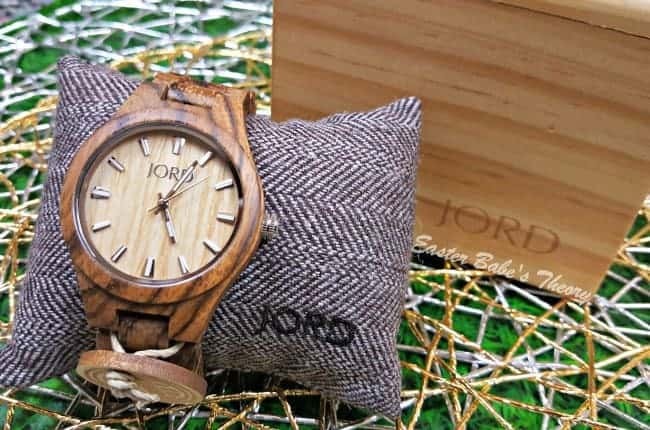 JORD watches are made with natural wood from around the world. The precision of the modern movement, paired with the artistry of exotic wood grain, creates a truly thought provoking timepiece. Beyond the measure of moments, your watch tells the story of design innovation. 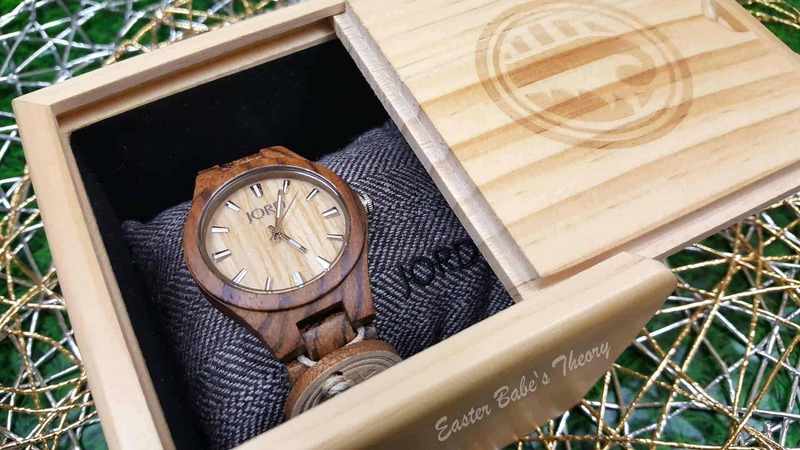 Every watch comes nestled in a gorgeous cedar box. Make a memorable gift meaningful for years to come with engraving. 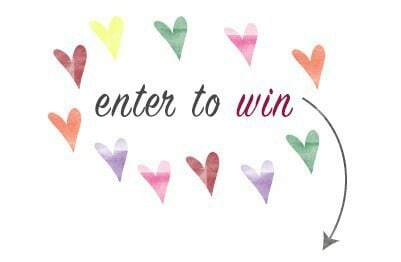 Write a special note to your loved one, upload your logo or monogram, or provide a handwritten message to be engraved directly on the side of the box! You can also personalize the wood watches with backplate engraving, available in block & script or you can upload a custom design. 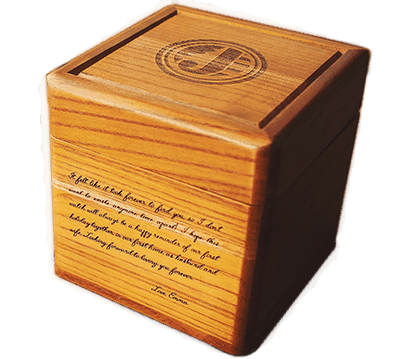 Your handwriting, imagery, or logo will be precision laser engraved, making your purchase truly one of a kind. 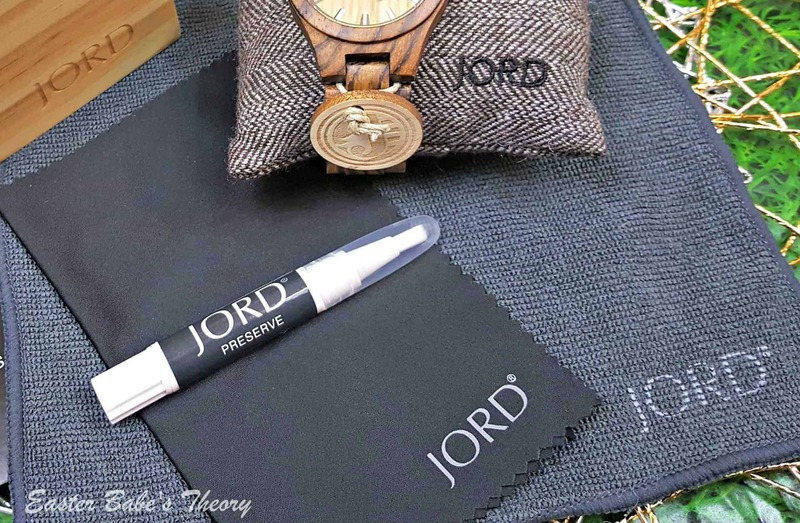 JORD can size your watch prior to shipment so it arrives ready to wear! 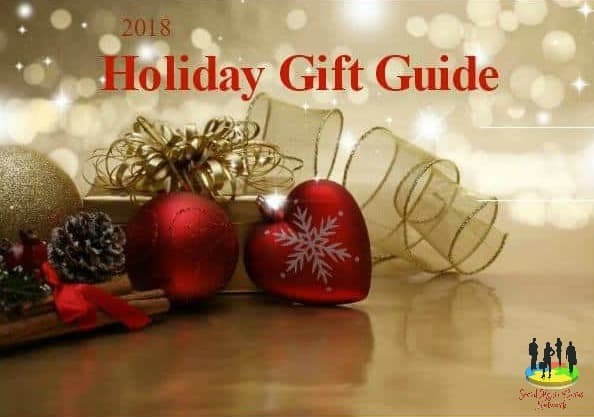 Giving as a gift? Don’t worry, their timepieces can be sized by any jeweler or watch shop. I really love the convenience of being able to provide my wrist size so my watch arrives ready for me to wear. An extra link and pins are also provided just in case you ever need to resize your watch. When ordering, JORD provides a printable wrist sizer. Simply print and follow the directions by cutting out the ruler and wrapping it around your wrist to get your size. You can also use a tape measure to get the same results. 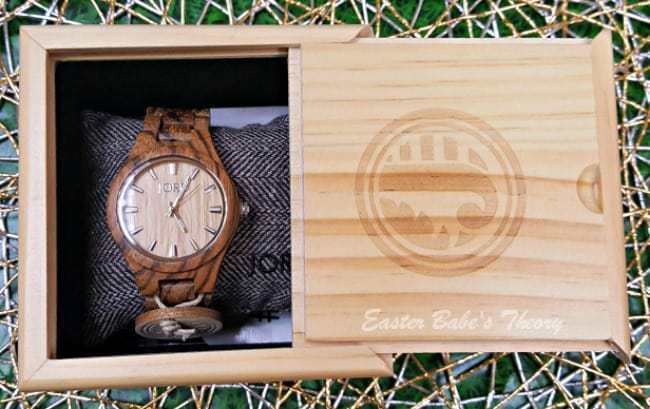 These wood watches are simple to care for. Prior to the first time of wear, you should apply JORD Preserve, 100% natural Finishing Oil. This oil is included with your watch along with a polishing cloth. 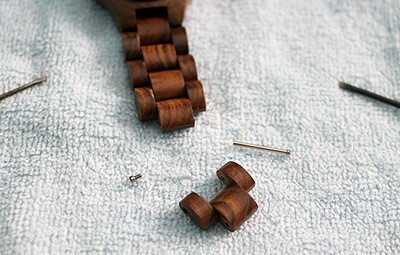 Simply brush the finishing oil onto the wood areas and rub the oil into the watch with the polishing cloth. Be sure to allow about 10 minutes to dry before wearing. It’s suggested to repeat this process every six months. 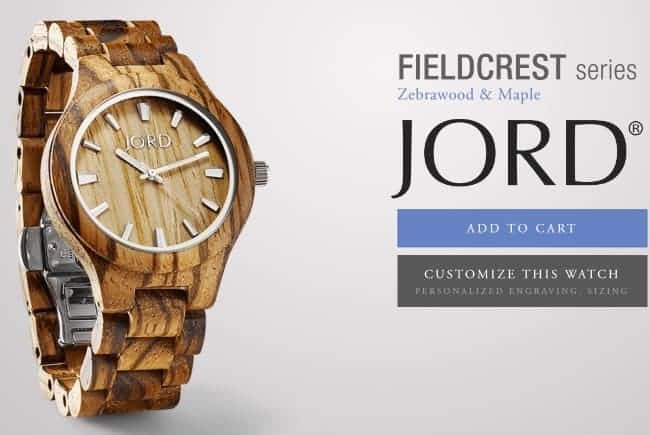 Of all the great wood watches available, I chose the Zebrawood and Maple from the Fieldcrest Series as my very first JORD watch. JORD takes pride in offering a little background information on all the wood watches. 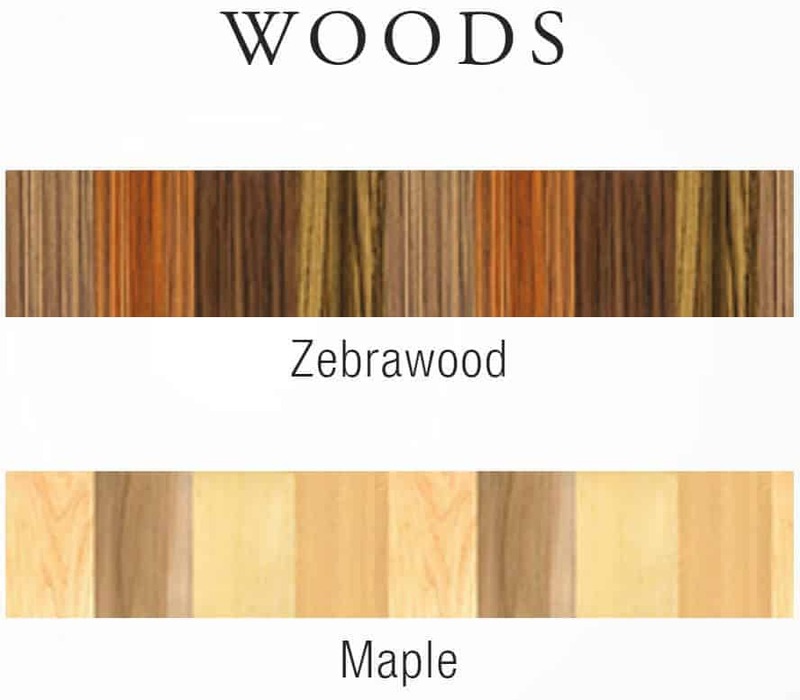 The Zebrawood and Maple mix is truly gorgeous. The Zebrawood is a combination of light colored sapwood with a dark colored grain which gives it a zebra-like appearance. I love the contrast of the beautiful maple dial. The watch is very lightweight which was unexpected and the overall quality is superb. This watch also features a silver edge bezel and silver markers. I love the unique butterfly clasp that this watch has. This is also known as a hidden deployment clasp. This creates the illusion of a seamless band. There are also two pushbutton release mechanisms for added security. Oh these watches are just too cute! I love them. This would be a great gift idea for my hubby! I have not seen these in person, but they look really nice. My brother loved the one I gave him. 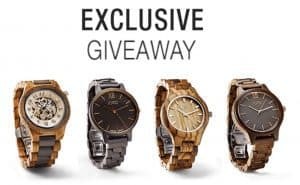 These are beautifil watches and my son would love one of these! I don’t think I have ever seen a wooden watch. 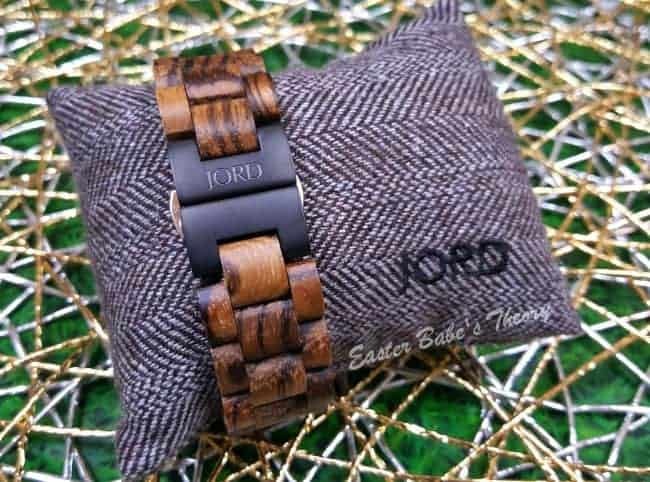 I love these beautiful Jord Watches! I almost bought my hubby one for Christmas, but then changed my mind. I wish now that I had. this is a great gift idea for my brother. I’ll save it for this year. Something unique! These look so beautiful, Brandi, thanks for sharing! I got my son one of these watches and he loves it!